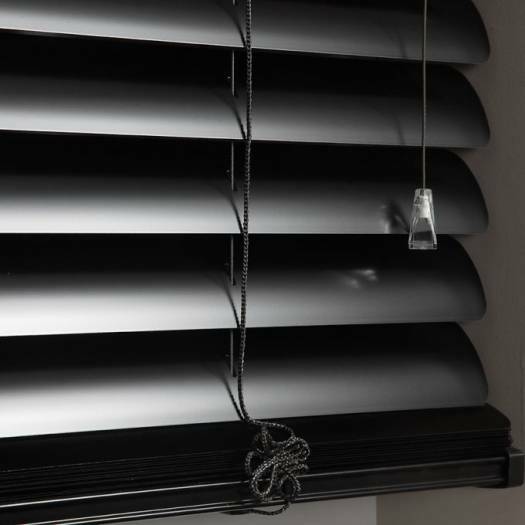 The 2" Premium Aluminum Blinds allow you to enjoy a beautiful view to the outdoors while letting natural light in. 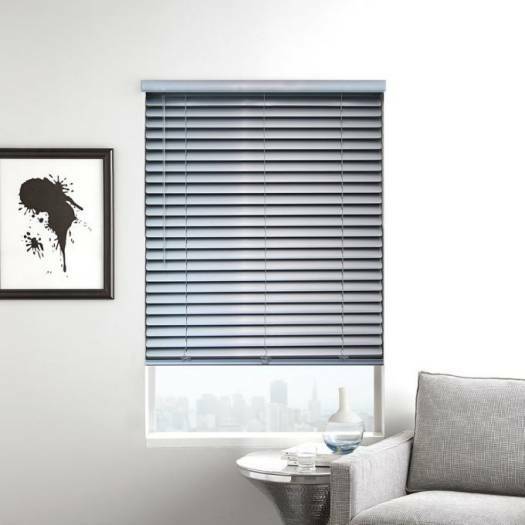 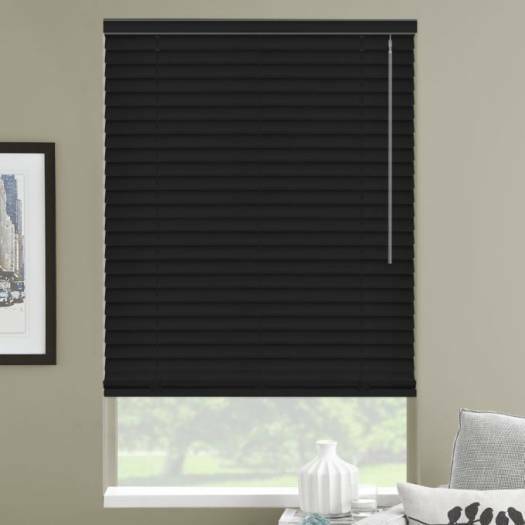 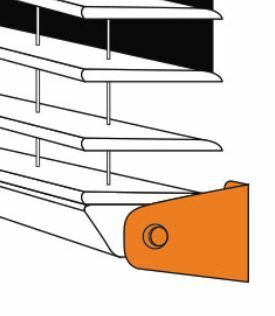 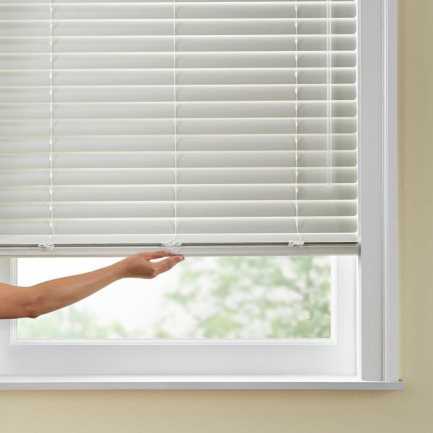 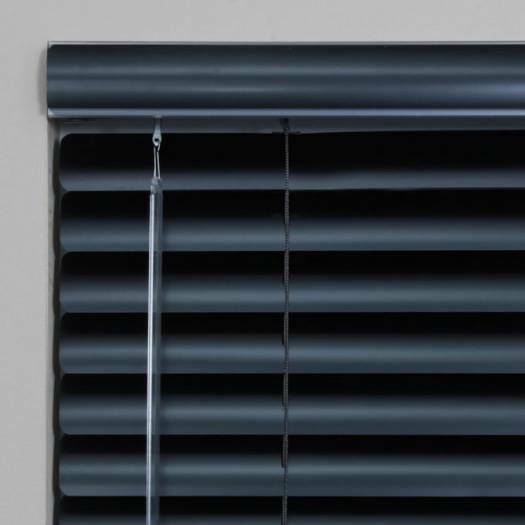 When tilted open, the 2” slats-spacing gives you extraordinary viewing benefits and the multiple blinds on one headrail option ensures that these blinds can cover windows of any size. 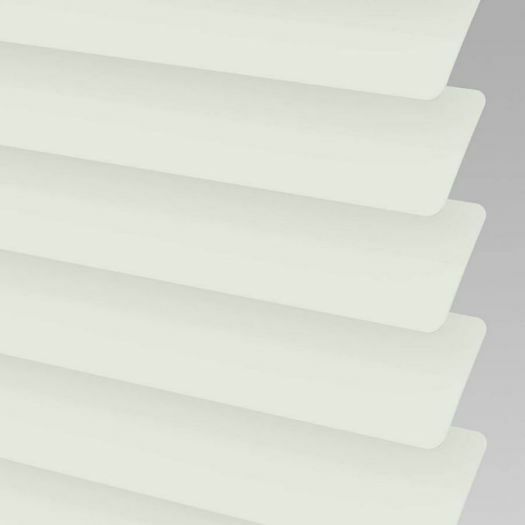 These dust-resistant aluminum blinds come in 18 stylish colours which are sure to stay vibrant in your windows for years to come. 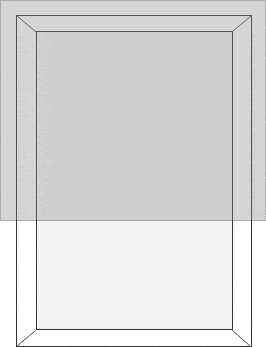 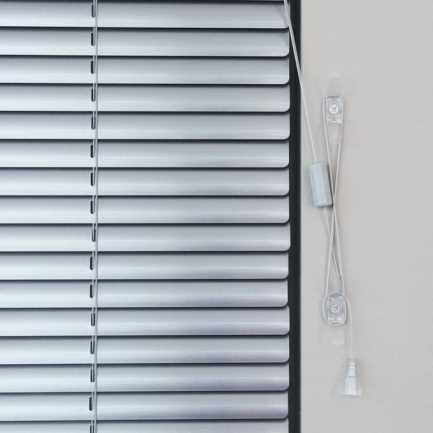 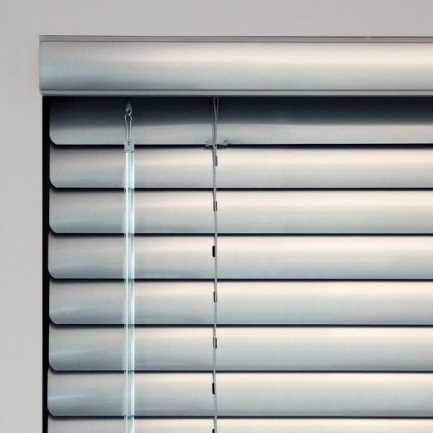 These aluminum blinds are not only economical, but offer heavy duty durability and water resistance. 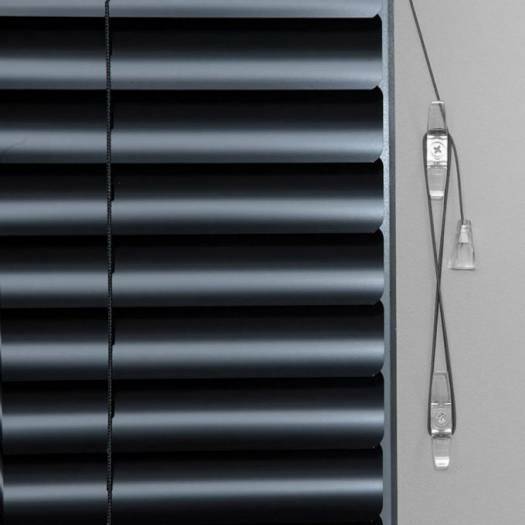 Choose the popular Cordless Lift n’ Lock™ option to ensure a child and pet safe environment!